We are again privileged to have some more incredible photography by SAW parent and professional photographer, Jonathan Kirn. Please visit kirnphotos.com to find galleries from the winter Bayshore concert, as well as the most recent spring concerts and dress rehearsal. 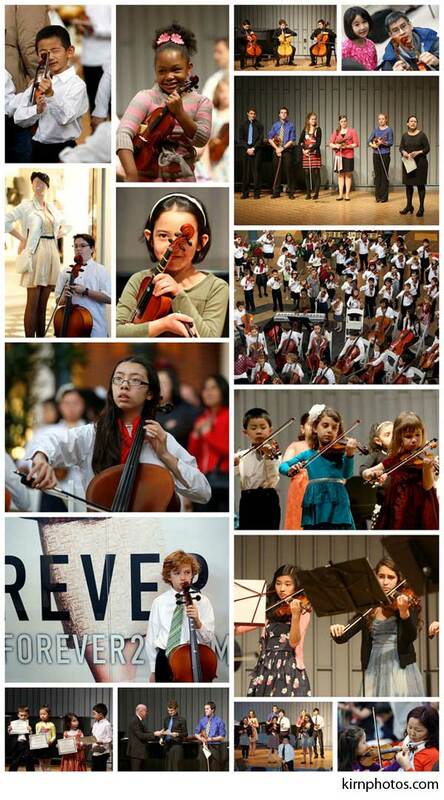 There are many more photos than the small sampling below, so you must go see for yourself, and try to find your favorite violinist or cellist! As always, you may purchase prints or downloads at a greatly reduced rates from his website. Thanks again to Mr. Kirn for his special talents and time.